Welcome to the Medical Waste Management Resource Center. Here, you can find helpful news, tutorials, and more. 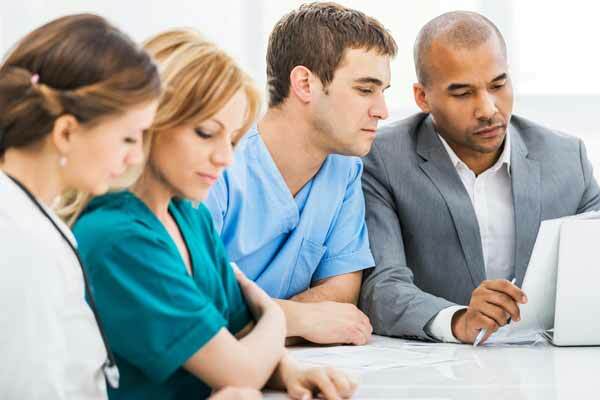 Medical Waste Management believes in the importance of continuing education in the world of healthcare. Through our new continuing education program, we strive to keep everyone up to date in the medical world with informative and educational tutorial videos and weekly blog posts. Our tutorial videos provide an easy solution to any questions or concerns customers encounter through their experience with Medical Waste Management. Our weekly blogs provide our customers with the latest news and information in healthcare and with Medical Waste Management. Thinking about an in-service for your waste management needs? Here are a couple great reasons why you should! 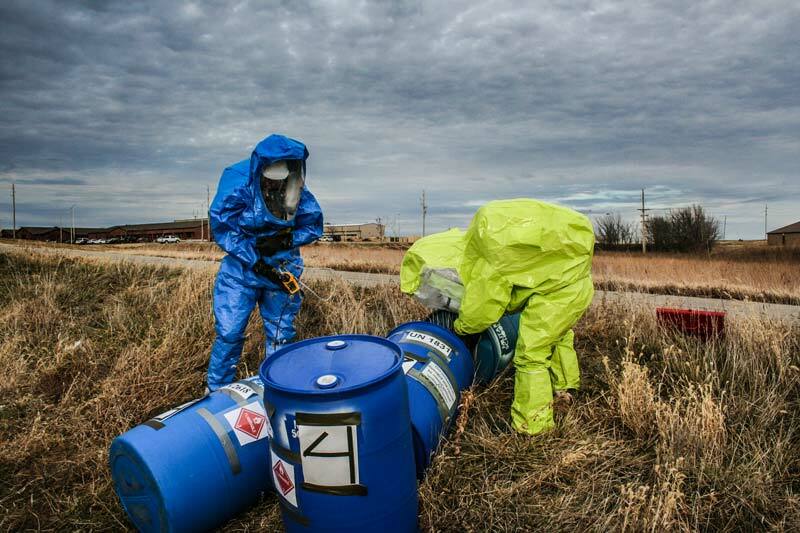 Hazardous waste is waste that is dangerous or potentially harmful to our health or the environment. 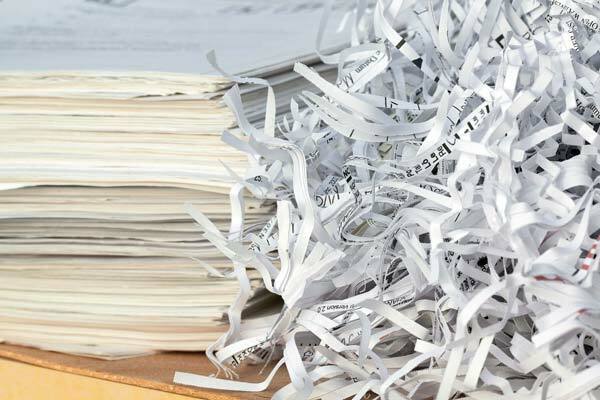 One of our most recent services offered is Document Destruction. 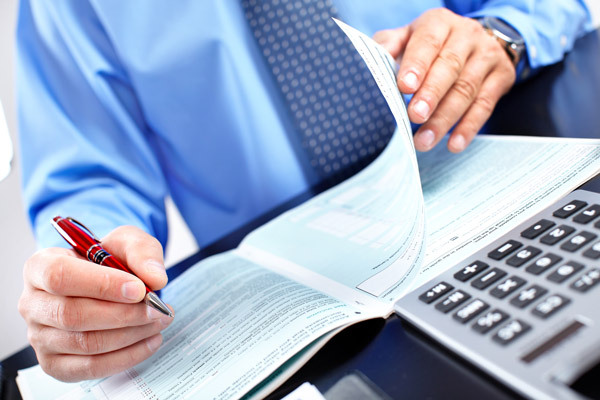 Why choose Medical Waste Management for your Waste Consulting Needs? 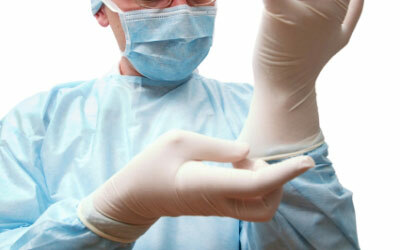 Medical Waste Management always recommends using your Personal Protective Equipment (PPE) in the healthcare industry. Forms of PPE include gloves, masks, eye shields, etc. When you sign up with Medical Waste Management, you’re receiving a service far beyond just medical waste disposal. Dig into our OSHA Compliance Portal and discover all of Medical Waste Management’s OSHA capabilities! 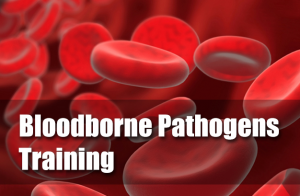 One of our most exceptional trainings in our software is Bloodborne Pathogen training. 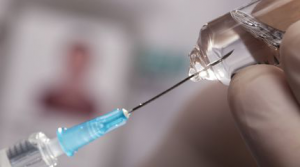 Did you know that 1,000 Healthcare workers in the hospital setting are injured with a needle or other sharp device every single day? 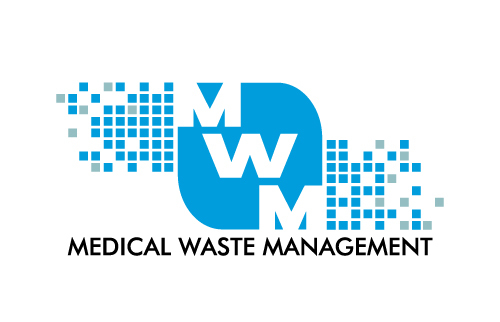 Here at Medical Waste Management, we work hard each and every day to ensure employee and customer safety, and remain compliant with all state and federal laws in accordance with OSHA to create a safe and protected environment. We constantly preach safety throughout our facilities every day. As the premiere Gulf South provider for medical waste disposal and compliance services, Medical Waste Management has expanded its business across five southern states: Texas, Louisiana, Mississippi, Alabama, and Georgia. 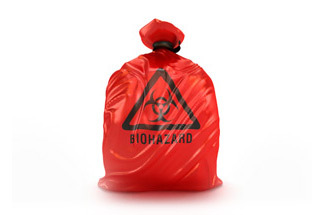 It is not uncommon when healthcare workers start questioning what does and doesn’t go into the red bio hazard bag. To make matters a little easier, here is what does and doesn’t go into the red bag! 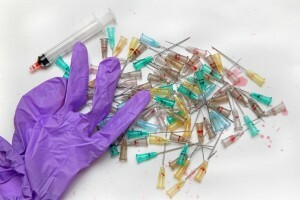 Medical Waste Management is the Premier Gulf South Company for medical waste disposal and compliance services. Not only do we complete these services, but we are helping people every single day by providing our customers with a cost-effective solution to their medical waste with exceptional service.